Preview and extract data from any file. optical character recognition and metadata from any file. Get started for free Not a developer? Let us know. Just send file url to our API and you will receive a beautiful image preview. Register webhooks to receive realtime results for requested previews. We send all data formated as JSON and our client libraries are very easy to use. 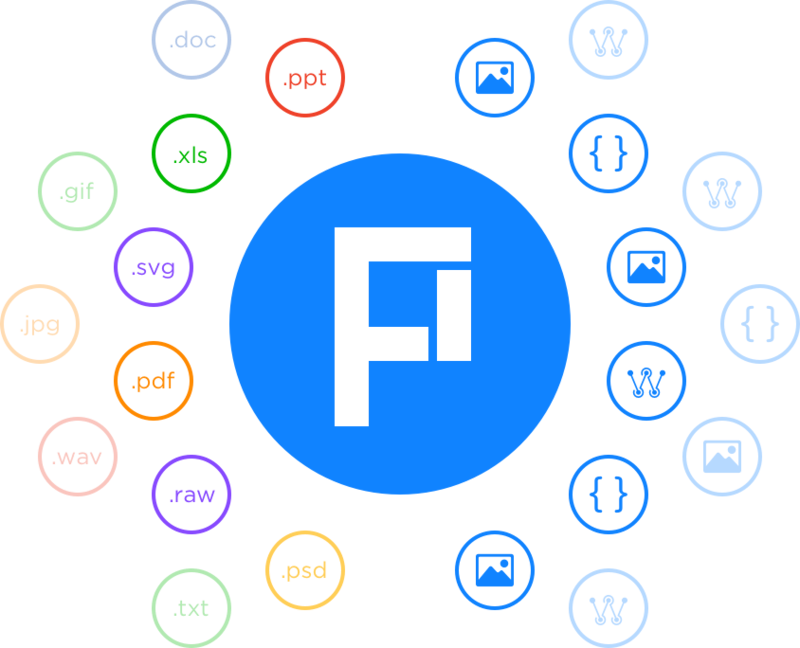 Each file type is treated specially to maximize the amount of data that we extract. All communication between Filepreviews.io and your application is encrypted using industry standard SSL/TLS. Learn more about the privacy and security of your files. Write applications using FilePreviews on the client and the server.